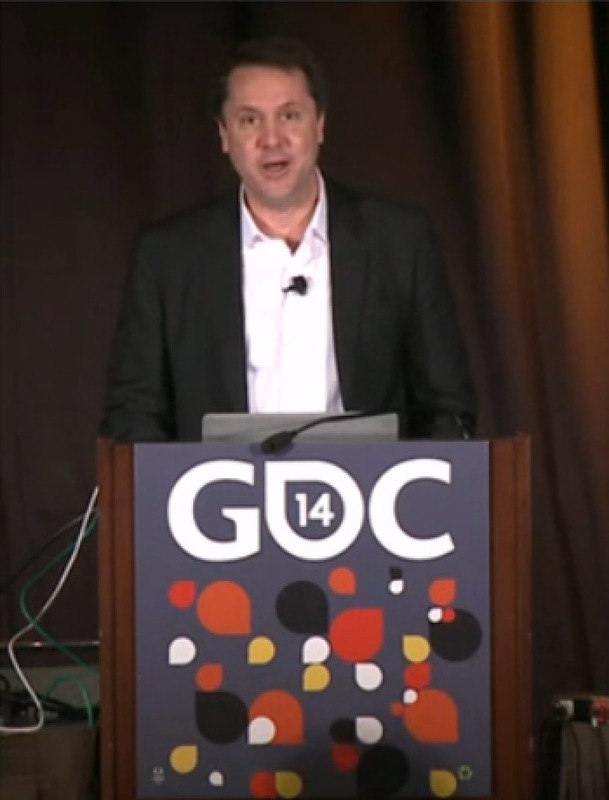 Mitch Lasky‘s talk from GDC this year, Is Publishing Dead, is great. Blunt, funny, smart, and most of all, thoughtful in a way that conference talks rarely achieve. I’ve thought a fair amount about how digital distribution and cheap tools will affect publishers and media of all forms, and Lasky nails the question at its bones. Highly recommended.